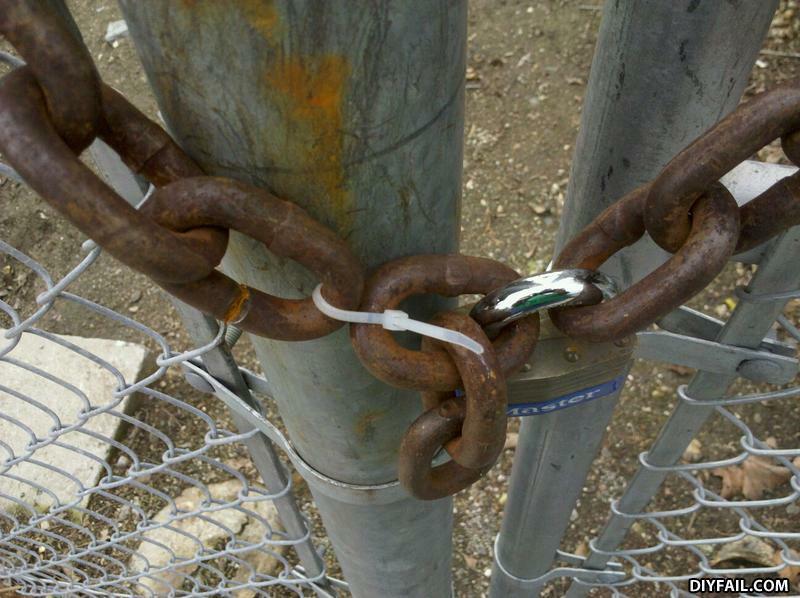 They say that a chain is as strong as its weakest link but this is ridiculous! It works against mexicans. Thats all that matters. well what the hell would you have done?